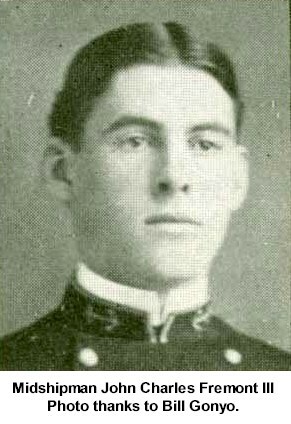 Laid down by Cramp, Philadelphia on March 7 1912. 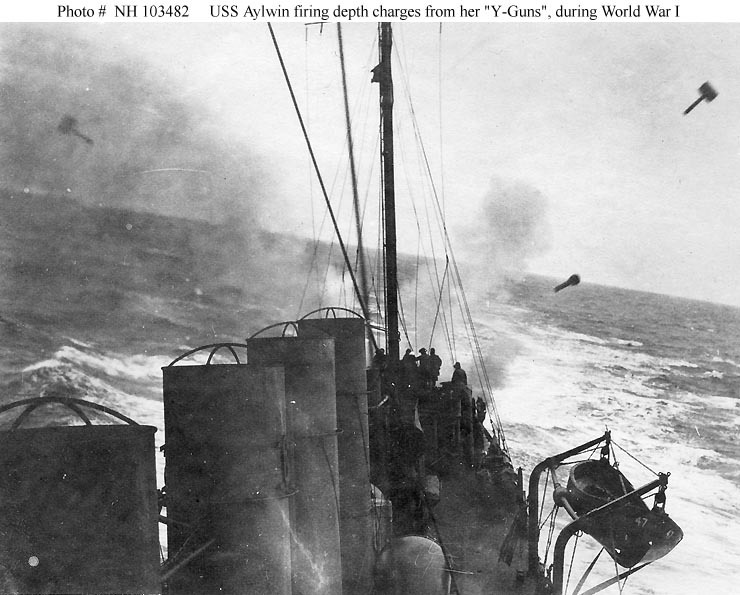 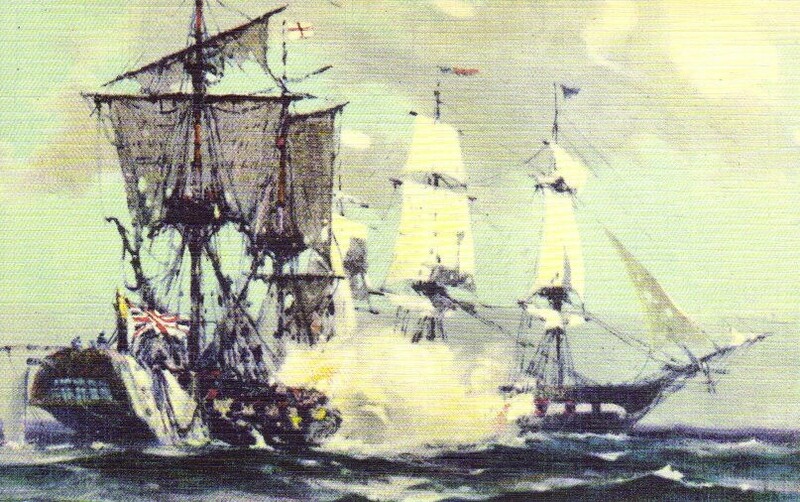 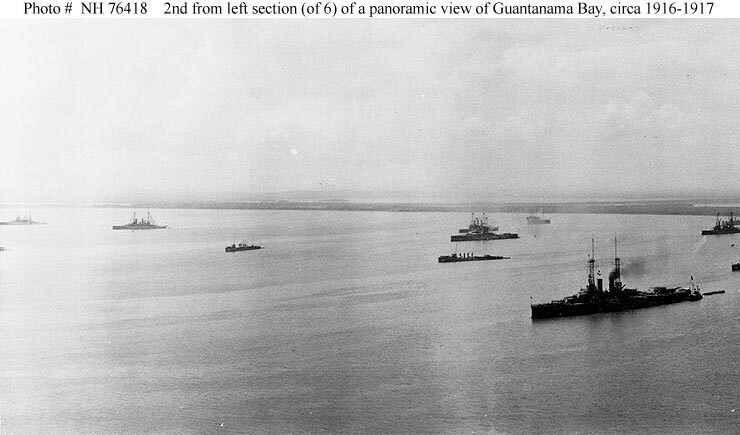 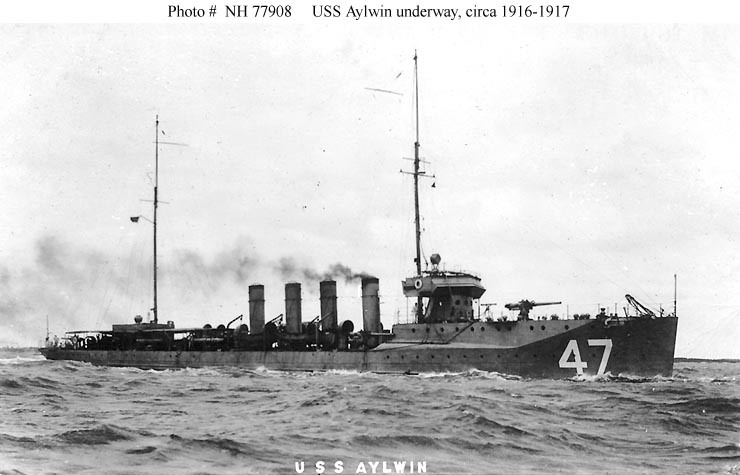 Launched November 23 1912 and commissioned January 17 1914. 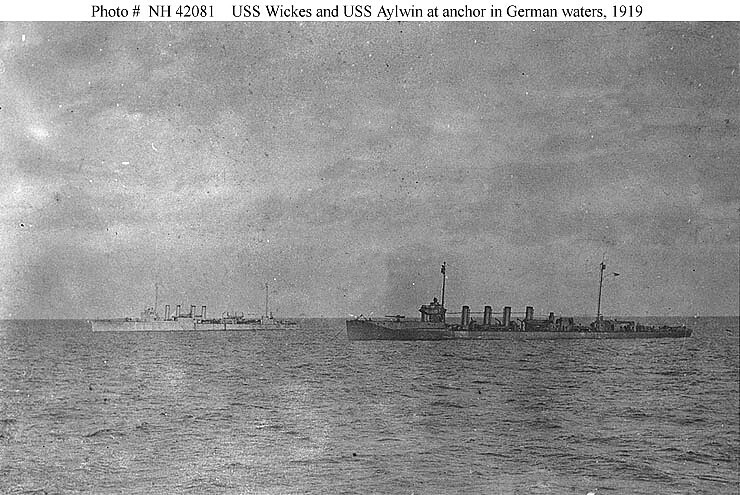 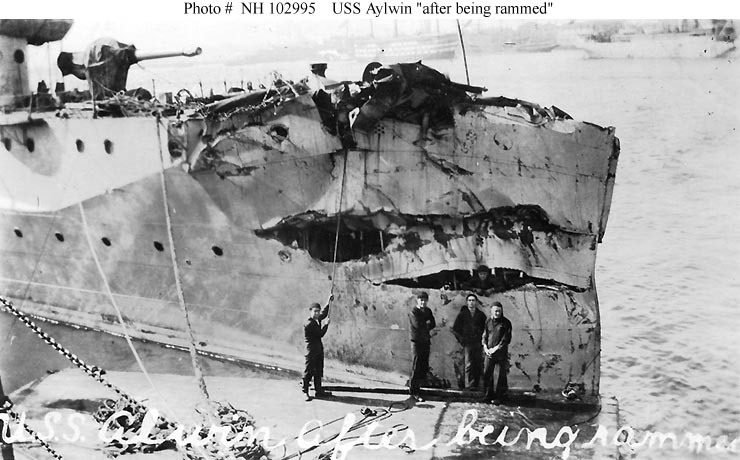 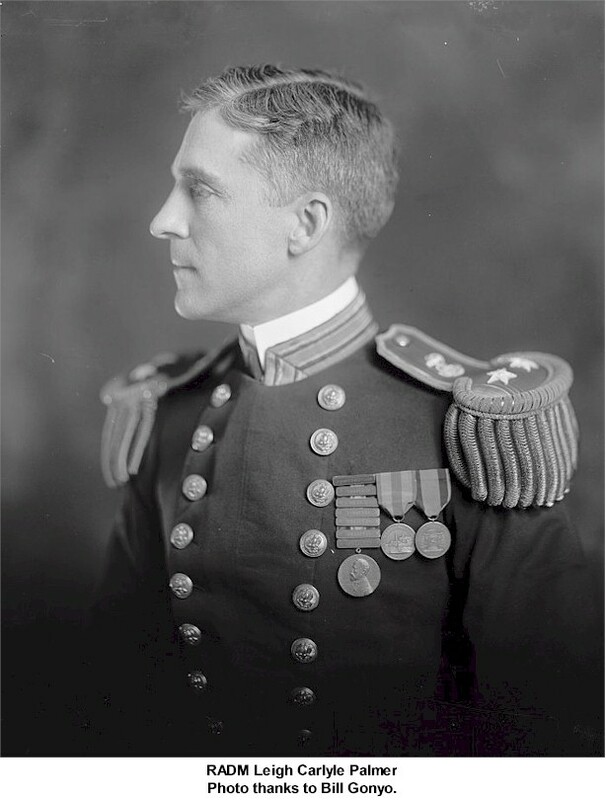 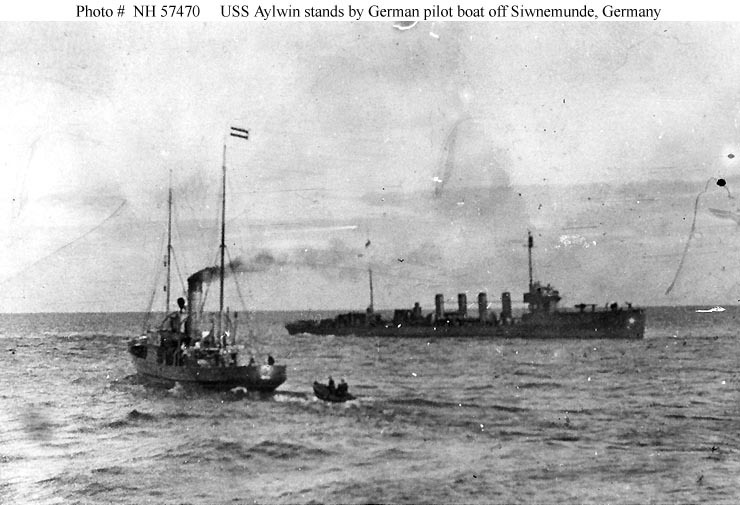 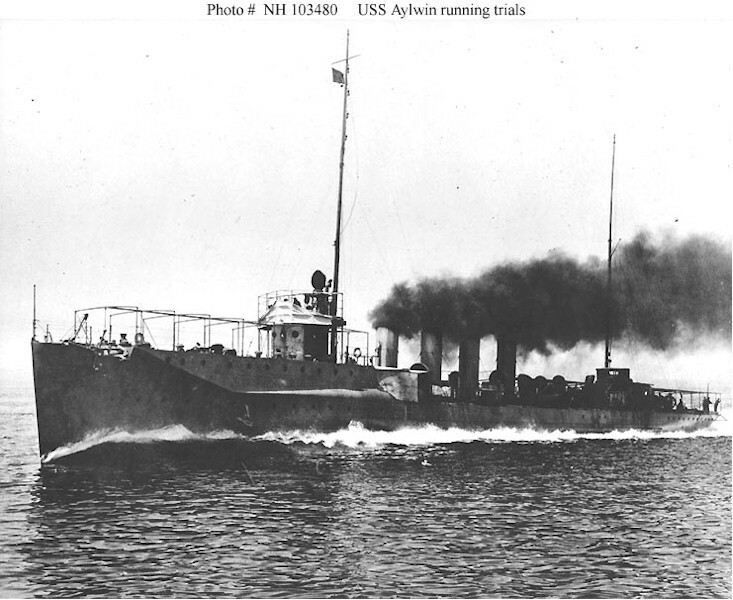 Aylwin was placed in reserve in May 1914. 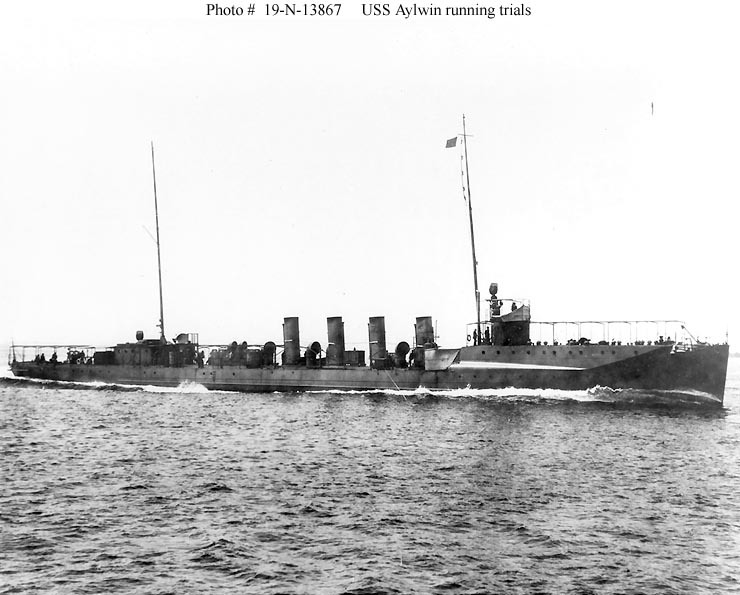 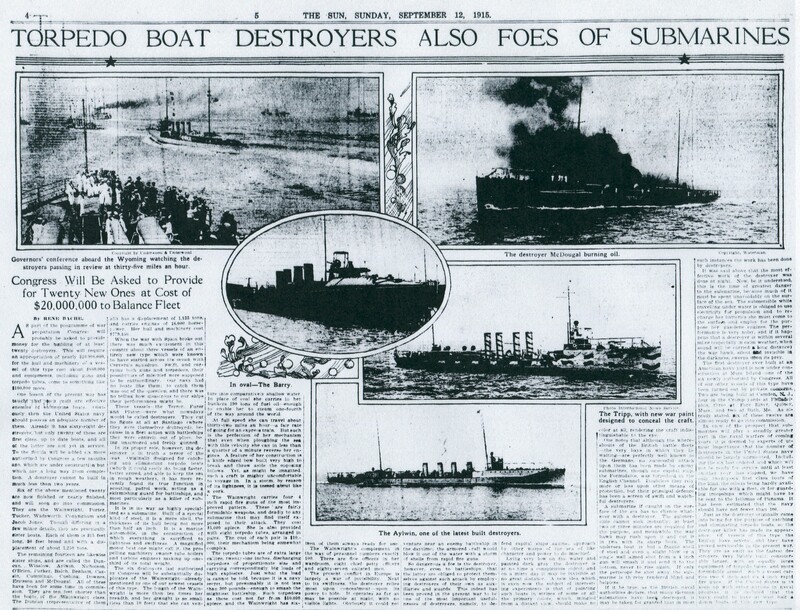 Recommissioned on May 25 1915.
sale. 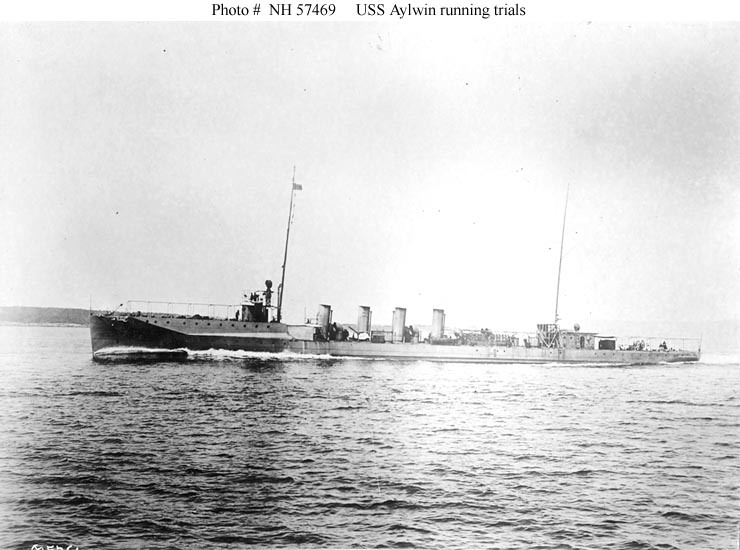 Aylwin lost her name to new construction on July 1 1933.